A giant chess set is great for an outdoor picnic and is a game that can be enjoyed by all. It is an exciting way for families to spend some time together. These super-sized piece come alive and bring a new meaning to fun. On other hand, now on many people use it as furniture decoration. Giant chess sets are beginning to become more and more popular in backyard decoration as well as public parks. Giant chess sets are terrific fun, and can be found more often on hotel lawns, garden, at schools, camp area, beach, and others public area. They?re actually equally suited for indoor and outdoor use. 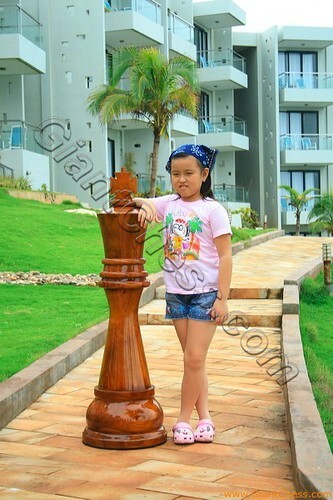 Find good quality of giant chess that has made of Teak wood. It durable for outdoor use in any seasons.